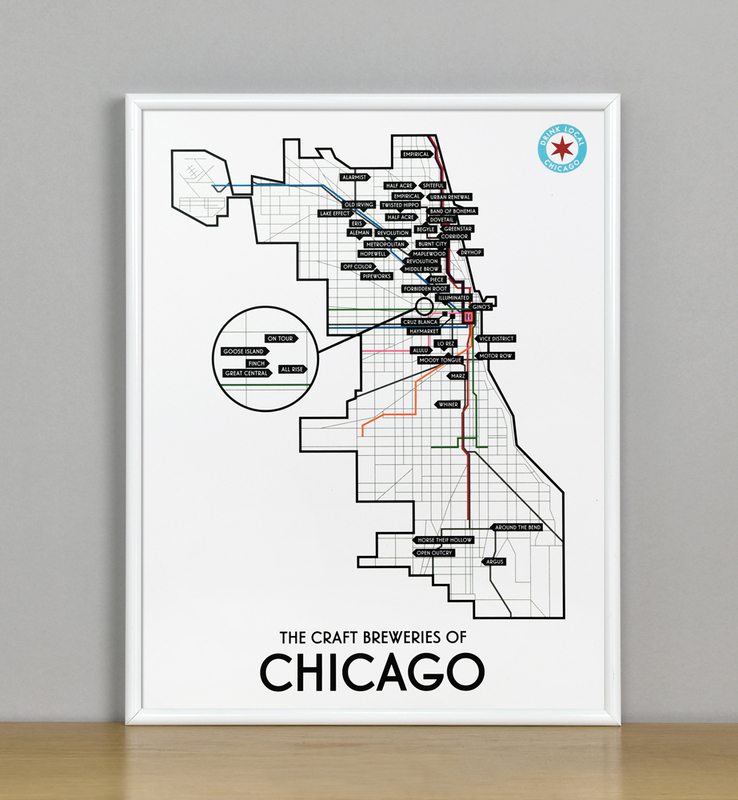 It’s no secret Chicagoans love their beer, and we have 49 craft breweries to prove it. 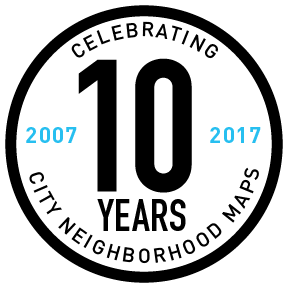 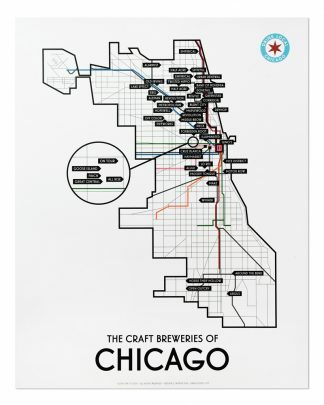 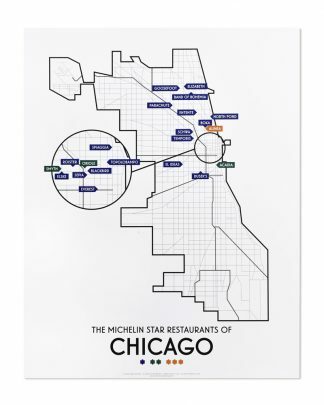 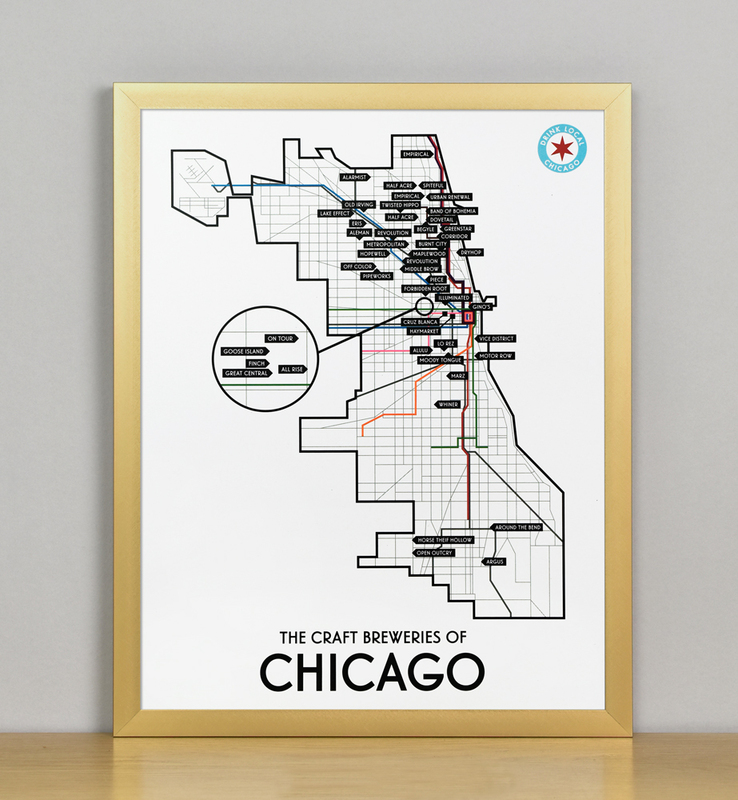 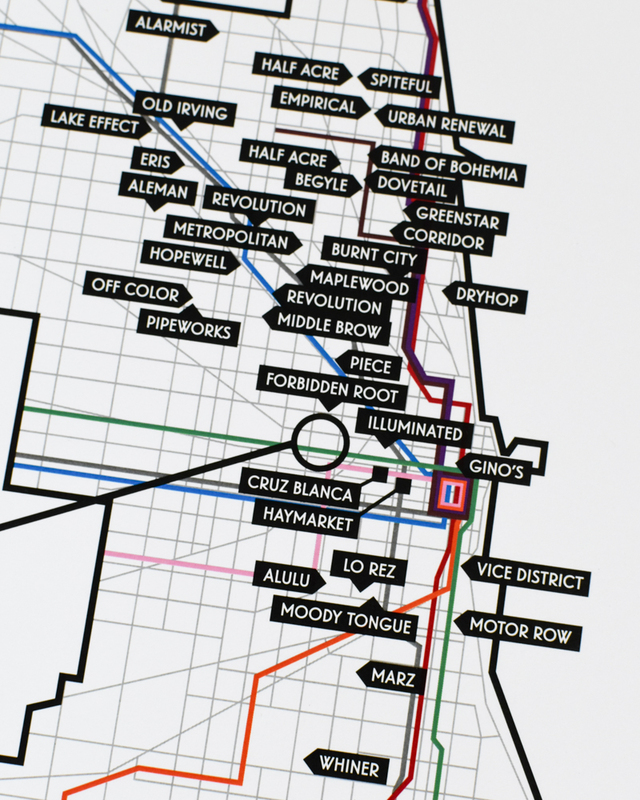 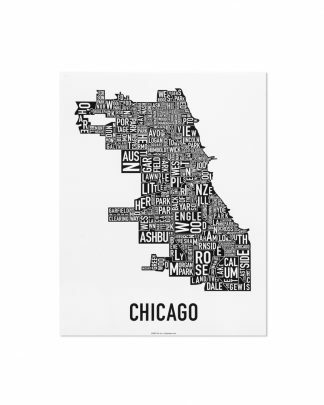 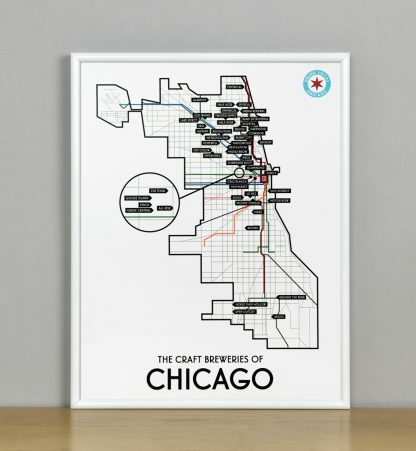 This modern, simple map design of Chicago marks each brewery in the city limits as of Winter 2018. It includes any craft brewery that is locally owned, or was at its inception. Want to check off the breweries as you sip your way around the city? 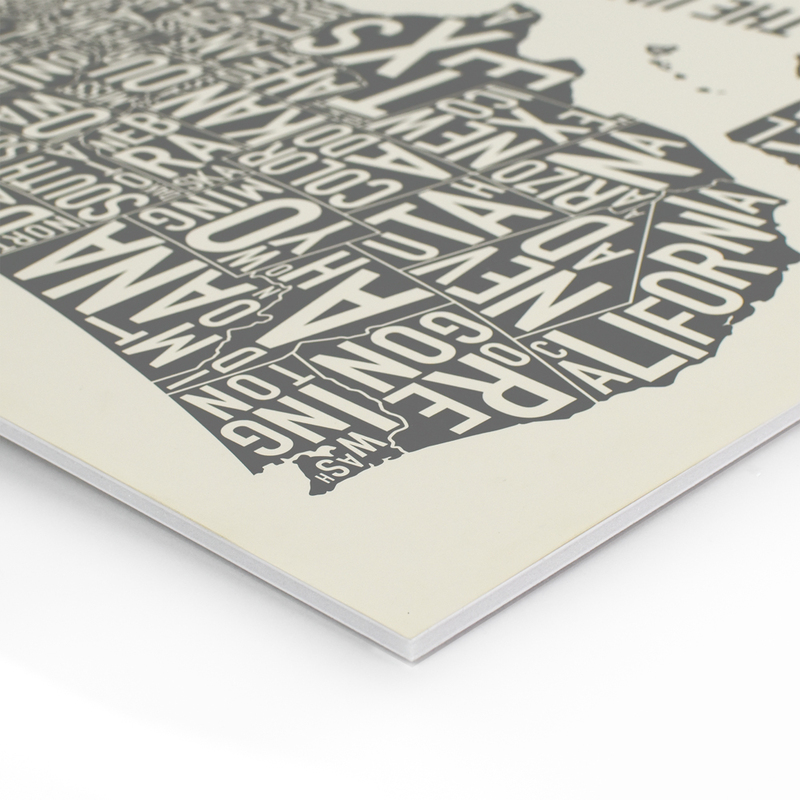 Select the dry mount option and add on a pack of map pin tacks. 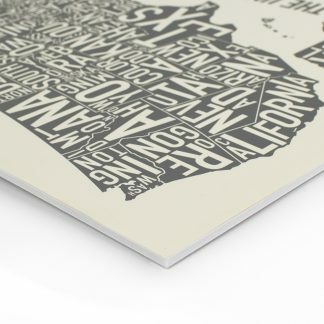 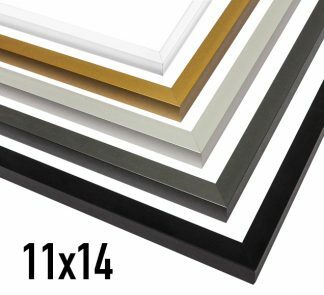 Archival digital print on poster-weight paper. Full Brewery List: Empirical (2), Alarmist, Half Acre (2), Spiteful, Urban Renewal, Old Irving, Twisted Hippo, Lake Effect, Band of Bohemia, Begyle, Dovetail, Eris, Aleman, Revolution (2), Greenstar, Corridor, Burnt City, Dryhop, Aleman, Metropolitan, Hopewell, Maplewood, Middle Brow, Off Color, Pipeworks, Piece, Forbidden Root, Illuminated, Gino’s, On Tour, Goose Island, Finch, Great Central, All Rise, Cruz Blanca, Haymarket, Lo Rez, Vice District, Alulu, Moody Tongue, Motor Row, Marz, Whiner, Around the Bend, Horse Thief Hollow, Open Outcry, Argus.